Part of the cultural carnage bequeathed by prolonged military rule is rendering the contemporary soldier to be too much of a civilian while the political actor now appears militarized in thinking and behavior. Thus, the language of politics has become corroded by war terms and phrases.Those versed in military warfare are therefore most unlikely to have any difficulty in decoding as pincer movement the double whammy against the presidency last week from ex-Vice President Atiku Abubakar and his political goddaughter. The motive is to disorient your quarry by launching attack from two flanks simultaneously. What then makes it particularly striking is that this adaption of military stratagem for a purely civil outcome was masterminded by a mere retired customs-man with an otherwise war-hardened infantry general at the receiving end. 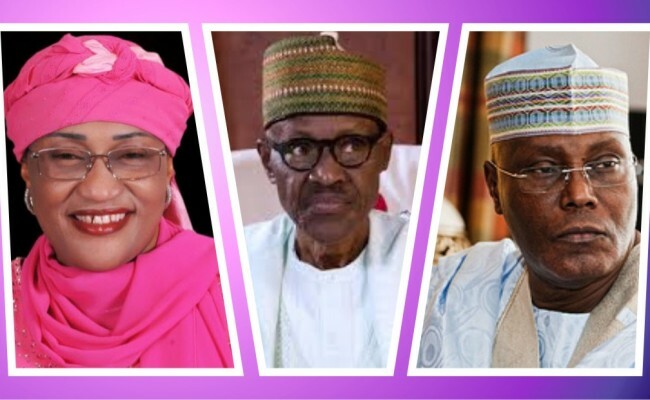 Minister Aisha Alhassan opened the offensive by saying that President Muhammadu Buhari would not have her support for second term having, according to her, sworn in 2015 to do just a tenure. 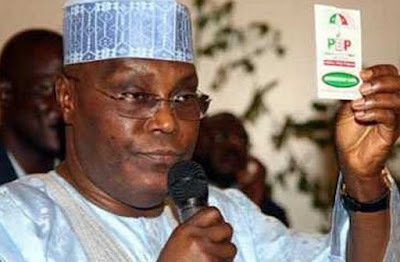 The sucker punch was hardly fully absorbed when Atiku added what could only be classified a thunderous blow by declaring emphatically that PMB had also swindled him. Specifically, Atiku listed what he had invested as cash and influence. Ever since, things have not been the same in Abuja with the Buhari people appearing to running helter skelter, tentatively resorting to abuse as defense strategy. Not surprising, the spineless party leadership under Chief Oyegun has gone into hiding in this hour of moral crisis.  Atiku Abubakar....On his way to PDP? 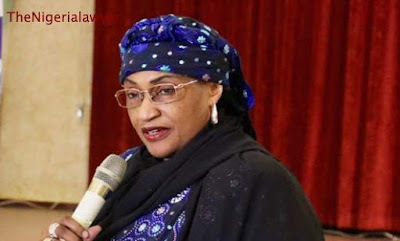 At the Buhari camp, some accused Mama Taraba of bad faith and greed by coveting the perks of the ministerial office even when her loyalty lies elsewhere. Well, they seemed to have forgotten to remind us of Alhassan's old baggage at this treacherous moment. 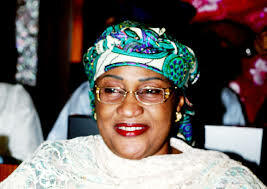 According to media reports in 2014, some of the ladies who had served under her on the refreshment committee for APC's inaugural convention in Abuja claimed they were abandoned once Mama Taraba was handed the N32m vote. As for Atiku, they mocked him as perennial candidate still sulking over his loss at the presidential primaries of December 2014. 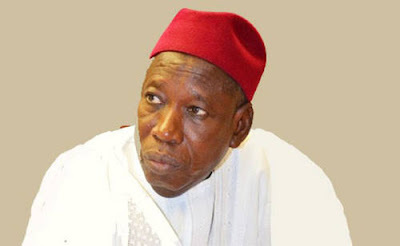 The boldest among them, one Mohammed Lawal, not surprising one of those recently appointed into the "juicy" NNPC board, even came with a rather apocryphal theory that the former Vice President was a fifth columnist who took off abroad after the primaries, pointedly challenging him to name the amount he contributed to the APC presidential campaigns of 2015. 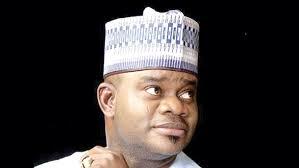 Other self-acclaimed "Buharists" like Governors El-Rufai of Kaduna, Ganduje of Kano and Amosun of Ogun and Bello of Kogi have taken it upon themselves to declare interest in 2019 on Buhari's behalf. Put together, the tribe of Buharists are free to continue to live in denial. Though they may be unwilling to admit it, Atiku already scored the preliminary strategic point: framing the 2019 debate within APC and baiting Buhari to declare his stand. 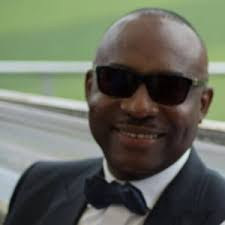 But beyond the brickbats between the Buhari people and Atiku camp are the weightier issues. Hard-hitting as they may sound, let it be said that varied responses by Buhari's agents so far hardly address perhaps the core question inadvertently raised by the Atiku/Alhassan challenge: how much of a party has been made of the disparate forces that coalesced into APC in 2014? 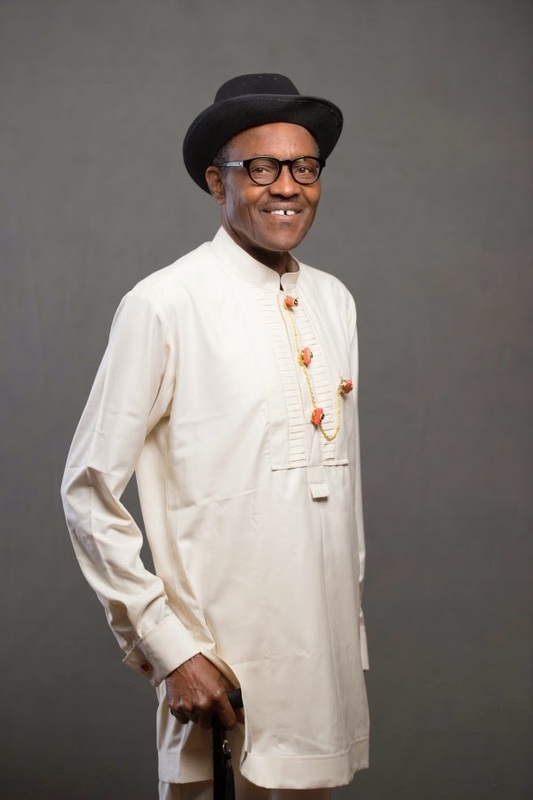 Buhari as a Yoruba man? The truth is APC has failed abysmally to live up to the historic promise of 2015. In the past 28 months, the nation has had to watch with incredulity, if not shock, as what was thought to be the broadest opposition coalition in Nigeria's history rapidly withered into a ghost assembly where weary denizens communicate via the dark augury of "body language". Weakened by shame, they have had to suffer in silence. 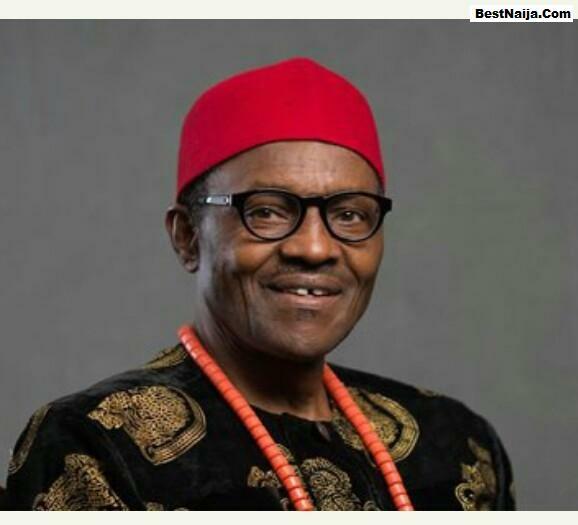 Buhari as an Igbo man? 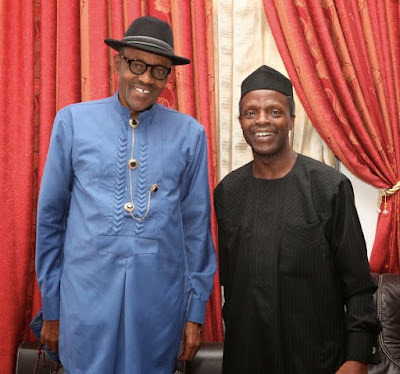 However, when the Buharists rush to make a stake on 2019, they naively assume that the spatial circumstances presented by Jonathan's fumbling and wobbling and the golden national coalition of contrarians that made the Buhari victory possible in 2015 remain intact. Only those luxuriating in fool's paradise reason like that. 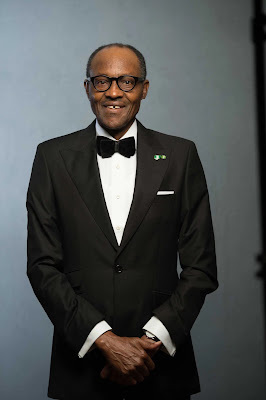 Were Buhari's charm enough, his presidency would have materialized much earlier. 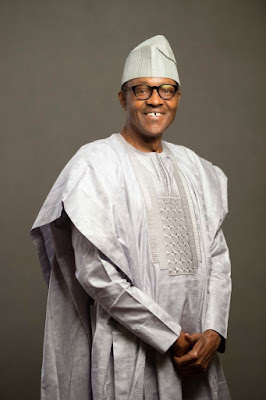 If nothing at all, issues will certainly be made of PMB's health should his present low-energy tactics continue to serve him in the months ahead and he chooses to present himself for a second term. The other possibility - most likely - is for him to hang in there, maximize incumbency powers to a point he could dragoon the party to adopt his stooge as flag-bearer in 2019. Either way, it certainly will not be a walk-over as his zealous supporters appear to think. The bad - well, maybe good - news is that 2015 has shattered the myth of the invincibility of presidential incumbency in electoral contest in Nigeria. 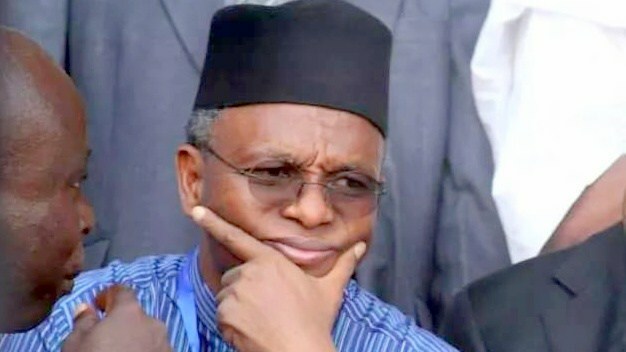 If APC was a beneficiary two years ago, who says it cannot yet become a casualty in two years' time? Whereas only a tiny cell within Buhari's CPC has fattened on the spoils of electoral victory of 2015, others toiled as hard, if not more, to deliver APC's victory of 2015. 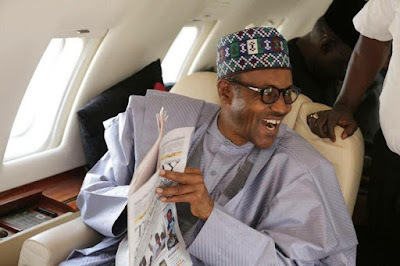 In private, most chieftains of ACN, ANPP, a faction of APGA and the "nPDP" say worst things than Atiku has said of Buhari. 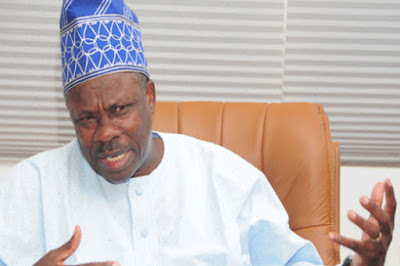 By opting to enshrine provincialism instead of cosmopolitanism as governance model ever since, the ruling faction in APC has only ended up inflicting a paralysis of sorts not just on itself, but also the nation at large. The arrogance of power will not pre-dispose the new potentate to seek, much less accept better ideas. Scholar and Catholic cleric, Bishop Mathew Kukah, classified this rare condition as the paralysis arising from the inability of the central nervous system to take advantage of the full complement of otherwise functional veins in the anatomy. Taken to the realm of physics, it will be called the curse of perpetual low battery. It manifests in the inability to articulate a coherent economic vision and advancing infantile excuses for the cocktail of epic failings and unforced errors. It manifests in impulsively mumbling nonsense when dignified silence would have sufficed. At the party level, it manifests in the inability of the ruling party to either hold even routine national meetings, host national convention after three long years or constitute something as elementary as the Board of Trustees. Rev. 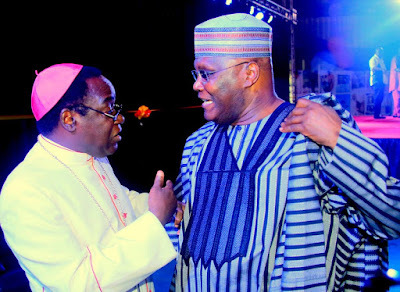 Father Mathew Hassan Kukah....Does he has sympathy for Atiku Abubakar? Indeed, the Buhari we saw before the historic March 28, 2015 presidential elections was a pan-Nigerian patriarch who charmed voters in the South-West with Yoruba's gobir cap, wowed Niger Delta in sequined jumper and sashayed Igboland in the iconic red cap. In another snapshot, he affected corporate gravitas in dapper dinner suit and bow tie. President Muammadu Buhari....The Daura Man flies away into his real element after 2015? But we never saw any of those costumes again after he won the election. The old Daura tortoise hastily retreated into his accustomed Zanna crown. Worse, ever since, no official effort is even made to reassure those whose hearts are burdened by the bitter feelings of being swindled. We see that in the continued lopsidedness in federal appointments in favour of either his beloved cell within APC or a section of the country. As Bini folks say, people are earnestly watching to see how the Buharists hope to roast the rabbit in the fire in the times ahead without getting its tail burnt as well.